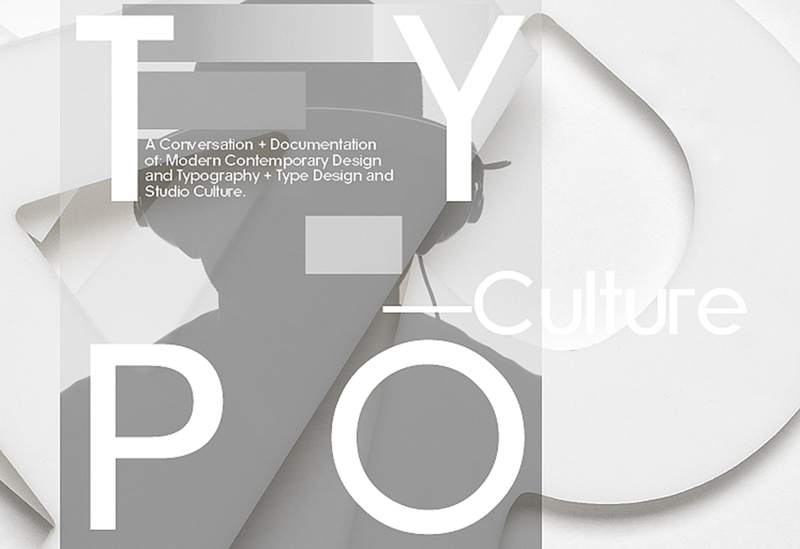 A Conversation + Documentation of: Modern Contemporary Design and Typography + Type Design and Studio Culture. 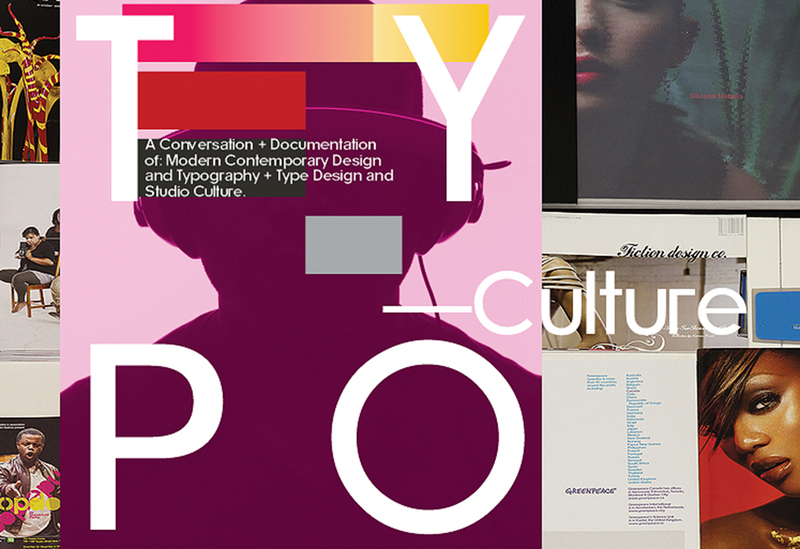 typo—Culture is a journal, a conversation/ documentation with respect to modern design, typography, type design and studio culture. It’s an insight into what’s new and exciting with typotherapy; our process and thoughts behind our designs, what inspires us, and the functions we attend.